It’s All About The Bass – The Mini Big Band version. Here’s a little video or our version of ‘It’s All About The Bass’, taken at the end of our video shoot for our new promotional video. Please follow the link to have a listen. 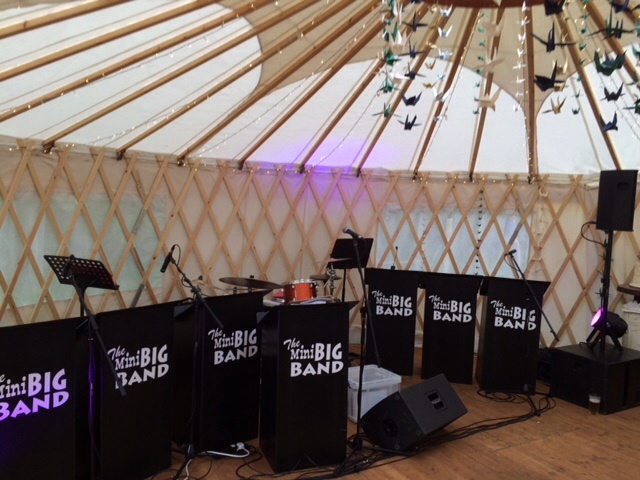 The Mini Big Band’s Black Tie Ball. 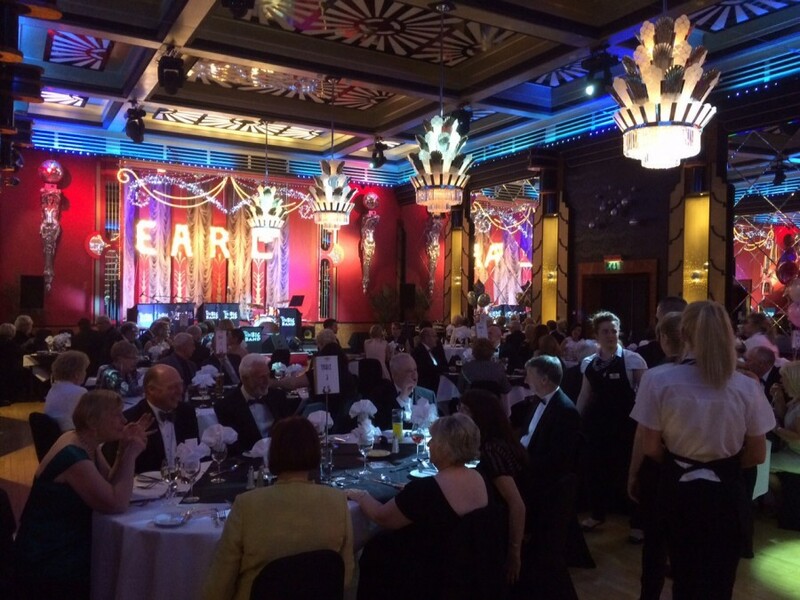 Here’s a few photos from our recent black tie ball, an event organised by ourselves. 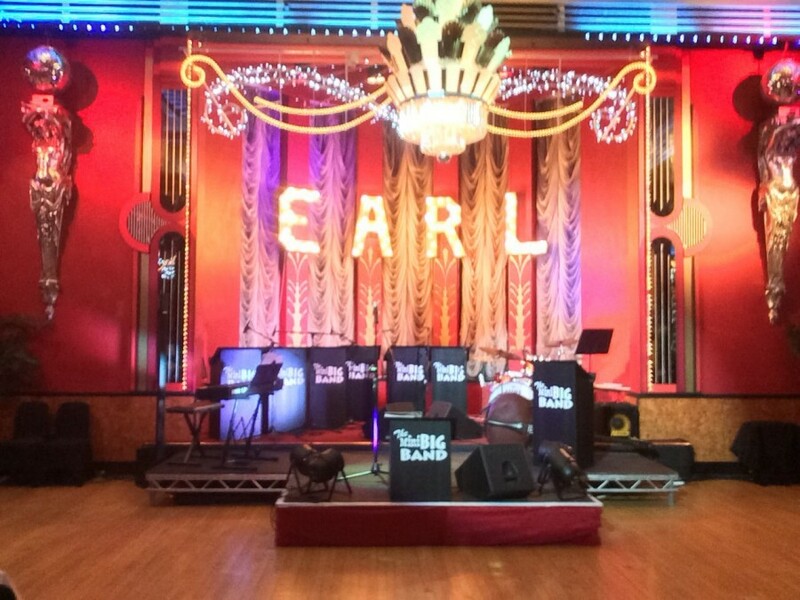 this was a fantastic night in a beautiful Art Deco ballroom which suited the style of music that we lay perfectly. this was such an incredible night and we are looking forward to doing it again soon. 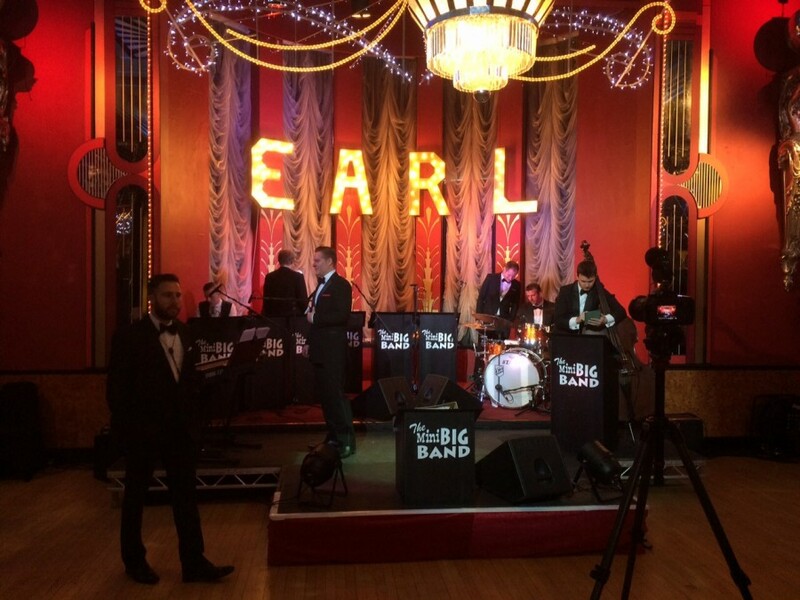 We also took the opportunity to film the event as part of our new promotional videos, which should be ready shortly. Heather and Paul’s wedding, May 2015. If theres one thing us Brits know how to do better than anybody else, it’s partying in a field. We’re brilliant at it. 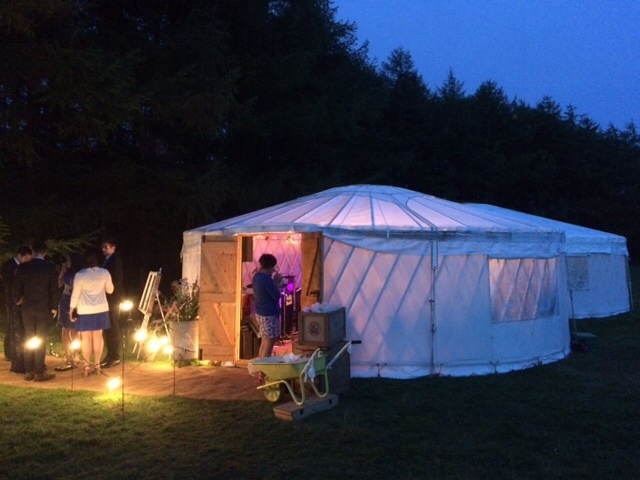 Here’s a few pictures from Heather and Paul’s wedding in a couple of beautiful Yurts, in which we only just fit. What a party. Jess Stein, wedding. 1 May in the Yorkshire Dales. 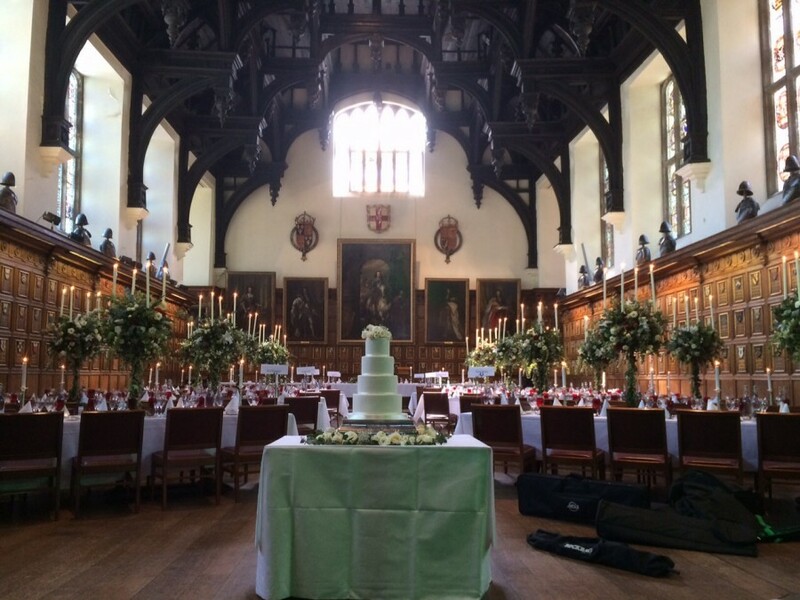 Sophie and Will’s wedding, Middle Temple Hall in London. 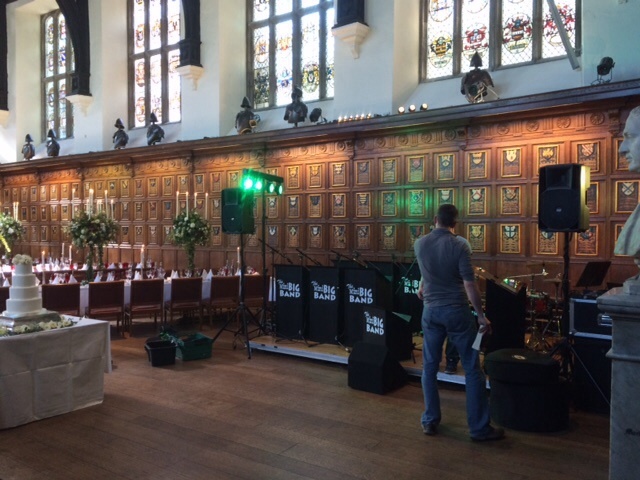 Here’s a few pictures from our set up for Sophie and Wills wedding at Middle Temple Hall, Central London. 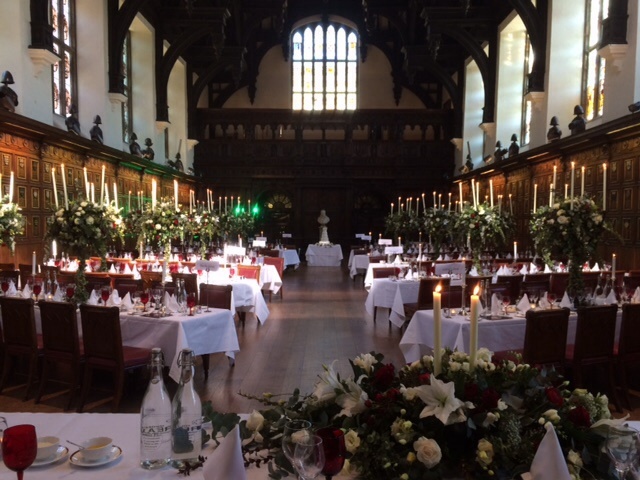 Such a beautiful room and what a party! "What an amazing day!! The feedback has been incredible!! Having you guys was the icing on the cake and everything has said it!! 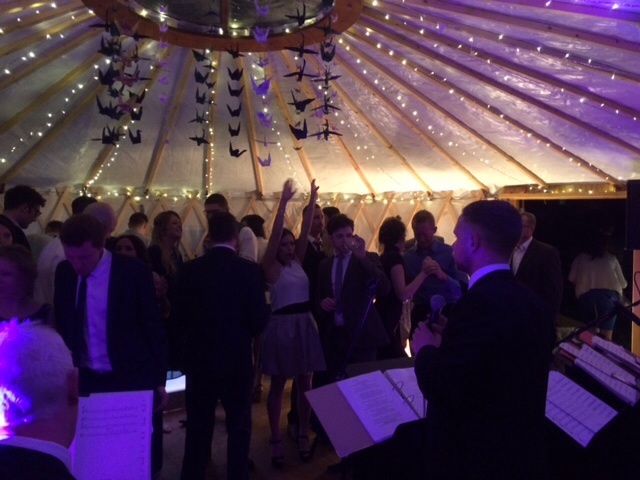 The Mini Big Band were an absolute pleasure to deal with! They brought such a lively and fun atmosphere to our event, while being very professional and listening to each and every thing that we wanted to make it a truly perfect night for us. We won’t hesitate to use them again in future where possible, and would highly recommend them to anyone!” "